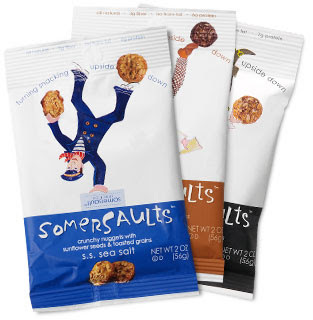 Click here to sign up to receive a FREE sample of Somersault snacks. Somersault snacks are made up of toasted grains, sunflower seeds, sesame seeds and a sprinkle of spices and baked into nuggets for the whole family to enjoy. Yummy!